One of our smaller and most charming houses, Kullen, is available to rent for short- or longterm stays, mainly during the summer season but also during autumn and winter for hunting and fishing holidays. Kullen is a cosy three-bedroom cottage that used to function as a home for the keeper and with a beautiful view of Lake Stråken. It is centrally located on the farm, close to the stables and indoor riding hall, yet private with its own small garden that borders to forested pasture grounds. A lovely outdoor seating area on the house's west side offers a beautiful view of the surroundings. Should your company total more than four persons, we are more than happy to offer additional housing in the manor house's oldest side building. Kullen has two nearly equal bedrooms, both rooms with two single beds and a drawer for clothes; one of the rooms also has a spacious closet. Adjacent to the entrance hall and in addition to the house's laundry room is a separate room with washing facilities suitable for storing jackets and coats and cleaning your Wellingtons. The house's bathroom has been recently renovated. 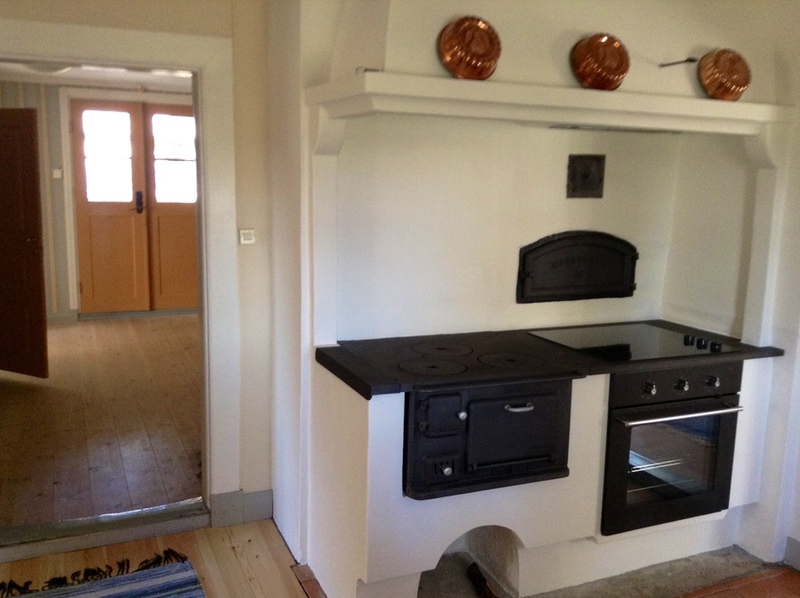 The cosy kitchen still has some original details like an old wood burning stove and a baking oven, as well as all the modern equipment expected for a comfortable holiday. Next to the kitchen and with a view of the lake is the light and peaceful drawing room with a sofa, armchairs and a fire place. You will also find a TV, DVD and CD players and free WiFi at Kullen. By the manor house (c:a 200 m from Kullen) is the side building specifically used for cooking in old times. This house also had storage rooms and was where the housemaids lived. Early in the last Century, the house was used for the wine production that made Nordsjö temporarily famous. The sparkling white wine, known as Nordsjö Skum, was made from the farm's white currants. Today, Köksflygeln has two guest rooms, a living room, two WC:s and a shower. 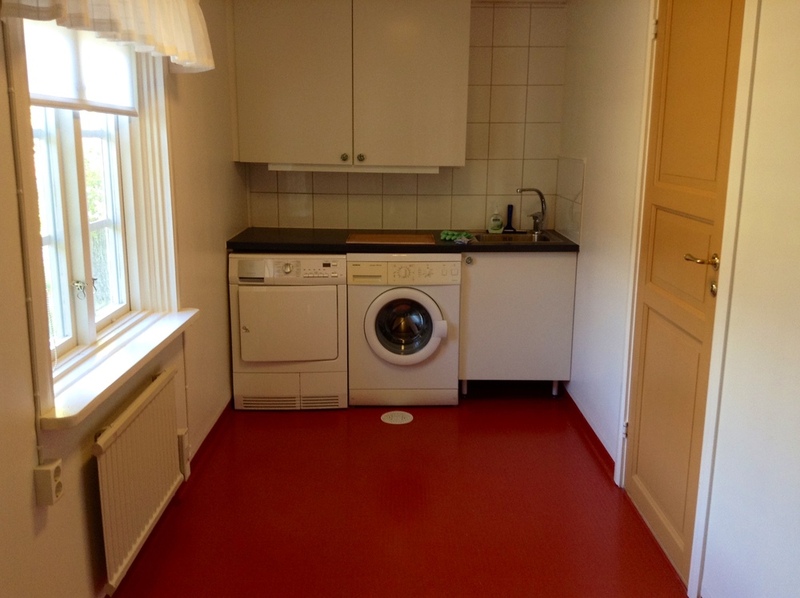 The guest rooms can be rented as a complement to Kullen if a company of guests exceeds four persons, but with a shared kitchen at Kullen. 5.000 SEK / week for 1-2 persons - thereafter 1.000 SEK per additional person. 15.000 SEK / month for 1-2 persons - thereafter 3.000 SEK per additional person. 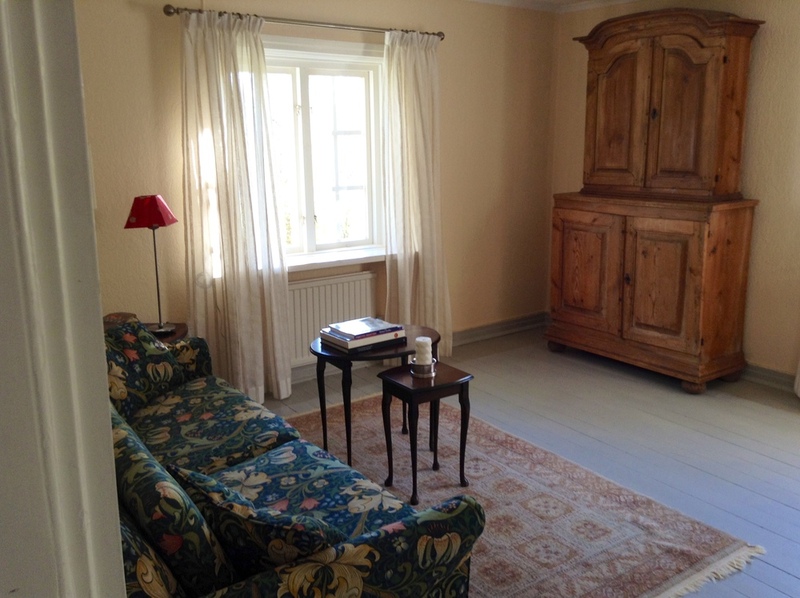 1.200 SEK / day for 1-2 persons - thereafter 300 SEK per additional person. Minimum three days stay, unless the stay includes hunting. Basic breakfast supplies upon arrival, sheets, towels, bathrobes and cleaning are included. All prices include Swedish VAT.